There are many factors that determine the cost of your Invisalign treatment: how extensive the issues you want corrected, how long your treatment plan will last, and the specific treatment details prescribed by Drs. Thomas and Brian Cook. 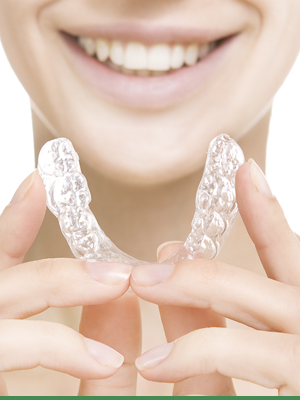 We strive to make Invisalign affordable for everyone. You can get a healthy, beautiful and straight smile for as low as your monthly cell phone bill.